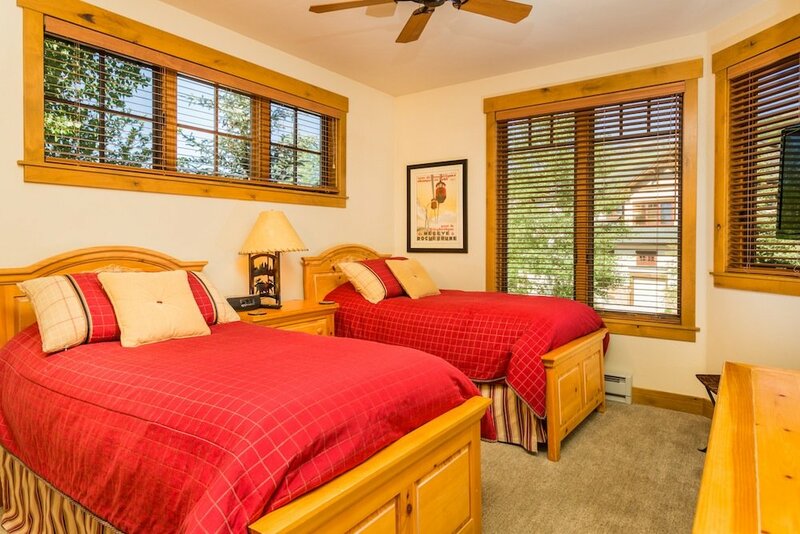 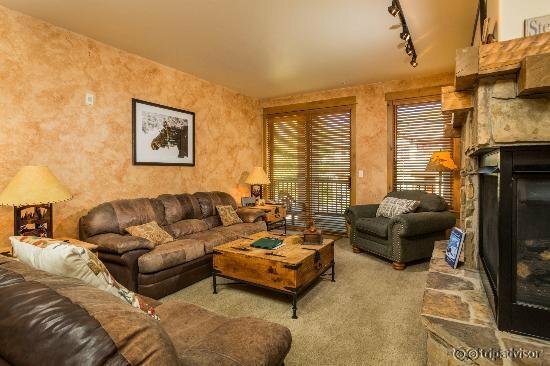 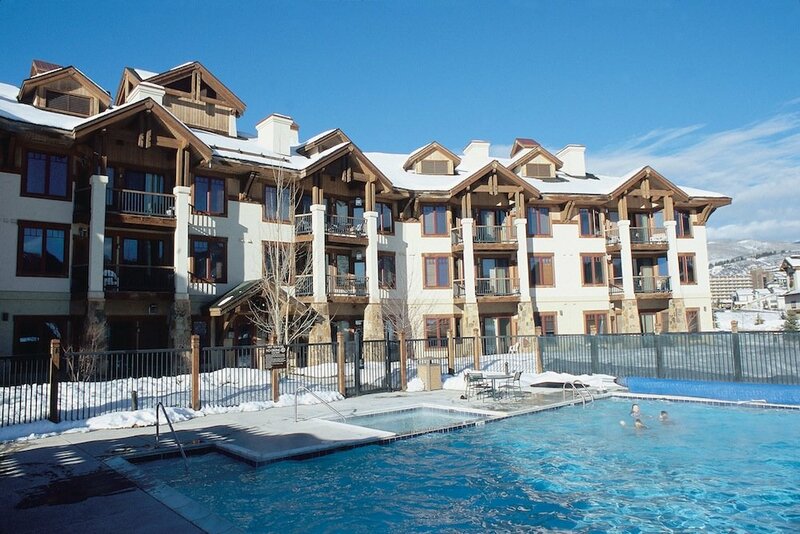 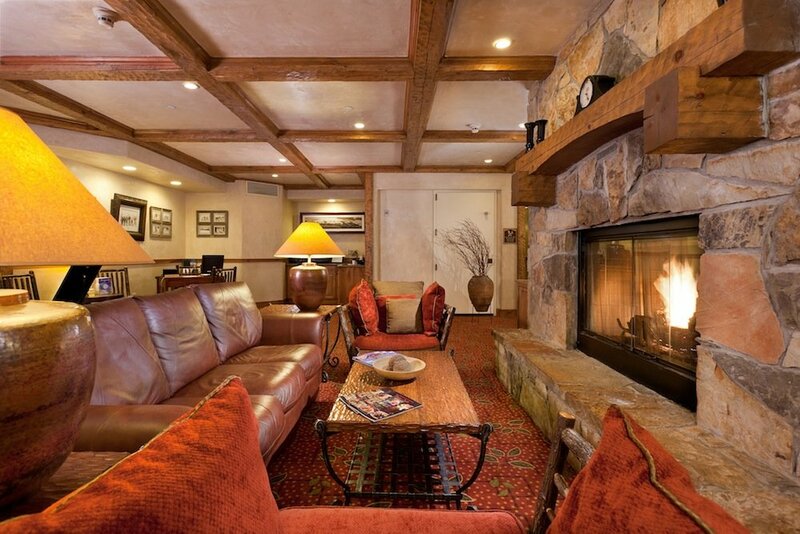 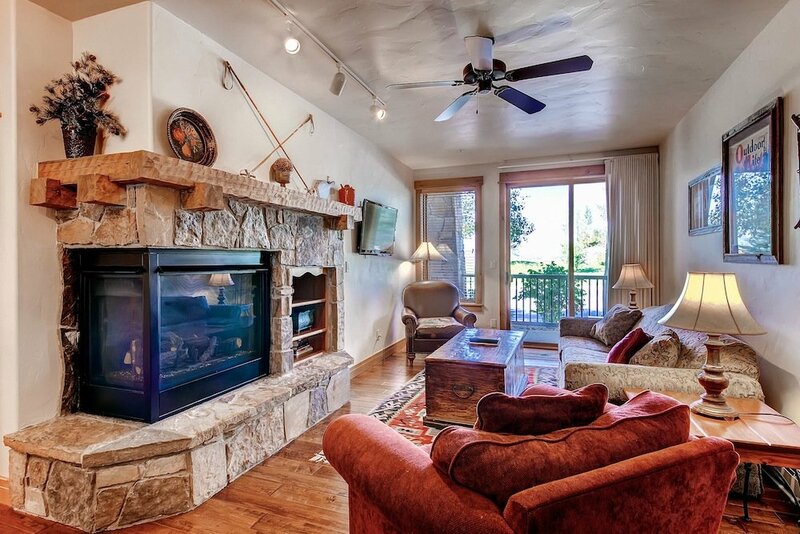 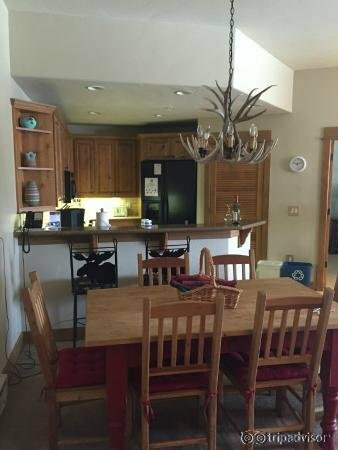 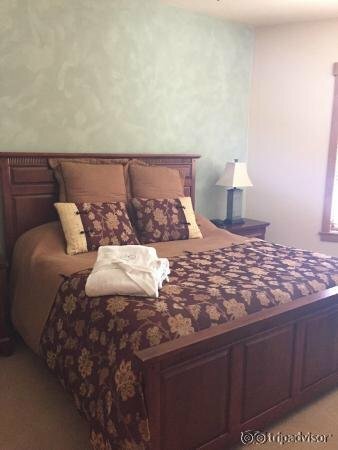 EagleRidge Lodge offers resort-style amenities and services with the spaciousness and privacy of condominium lodging. 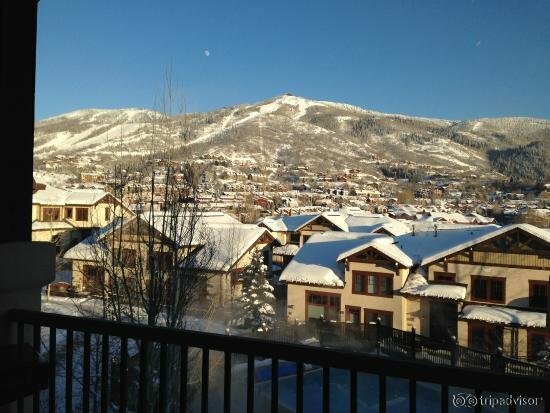 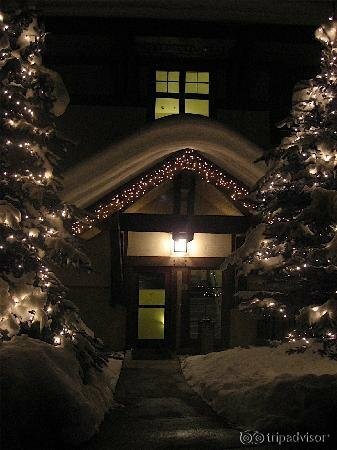 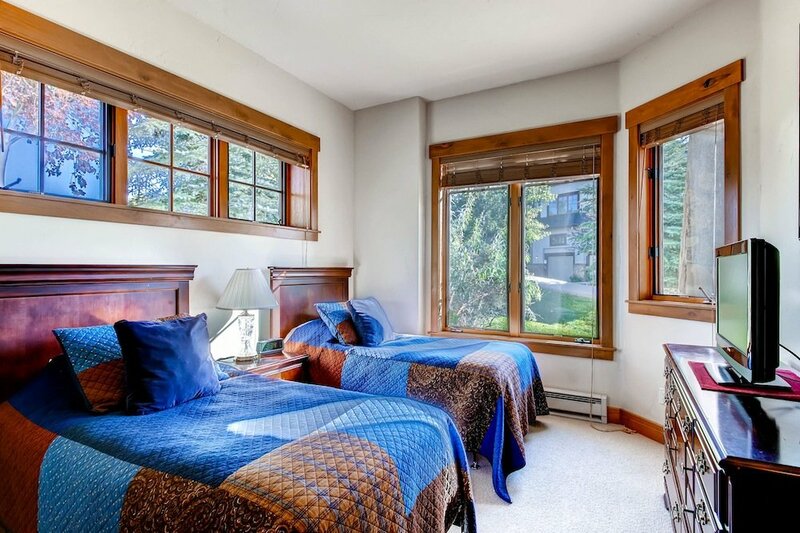 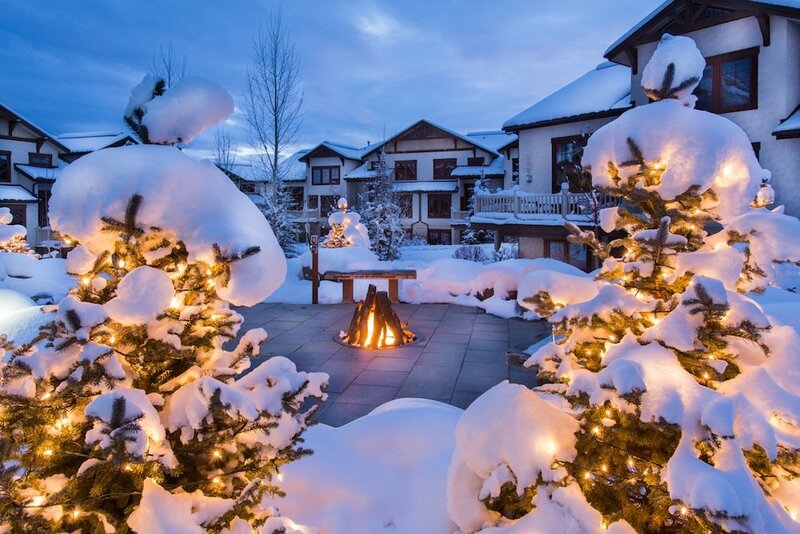 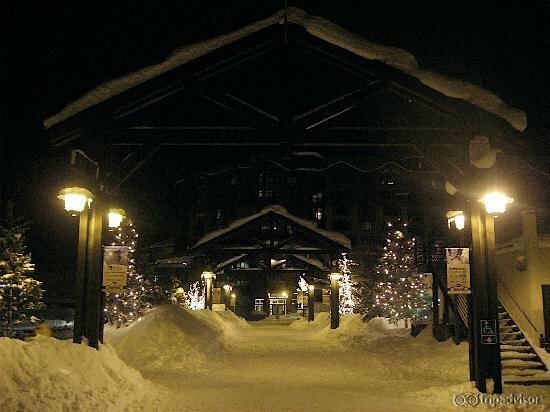 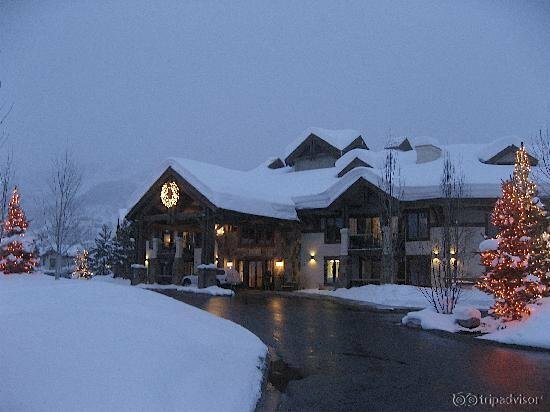 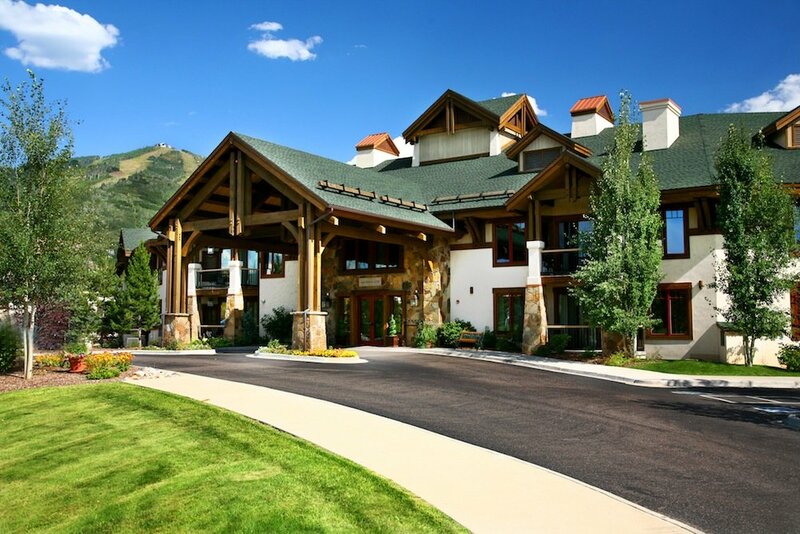 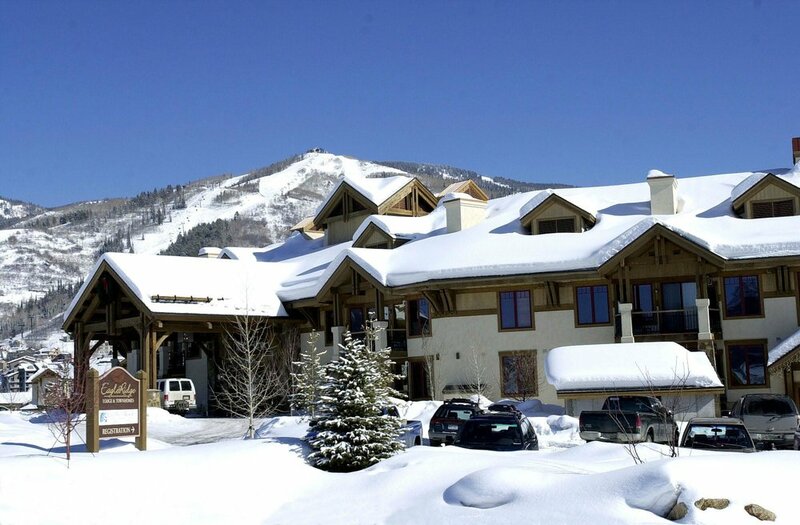 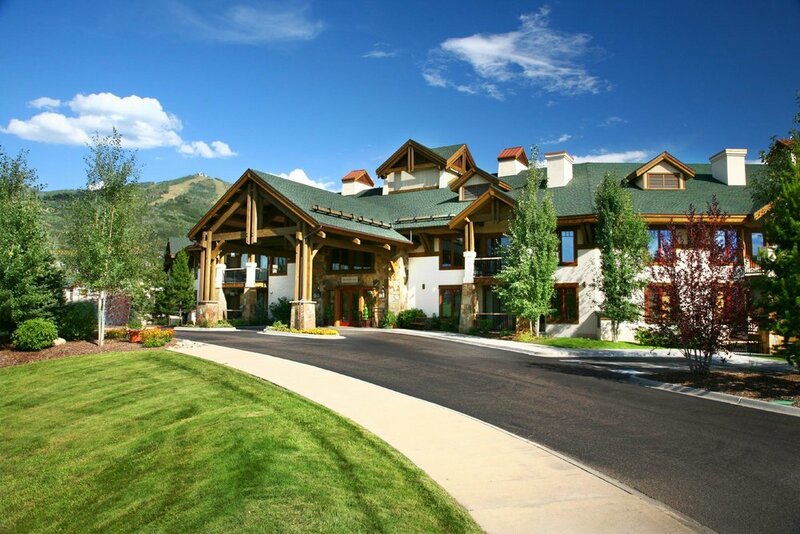 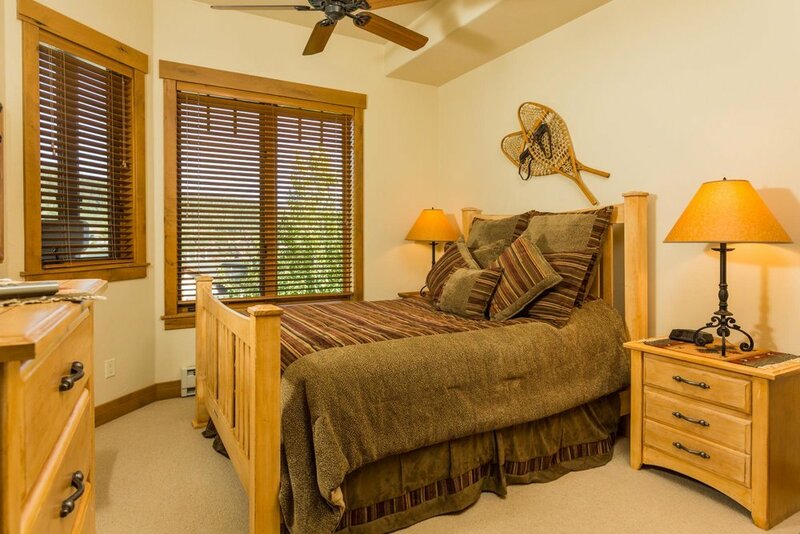 Located just 250 yards from Gondola Square at the base of Steamboat Resort, guests have access to a complimentary ski shuttle, workout facility and spa treatment rooms. 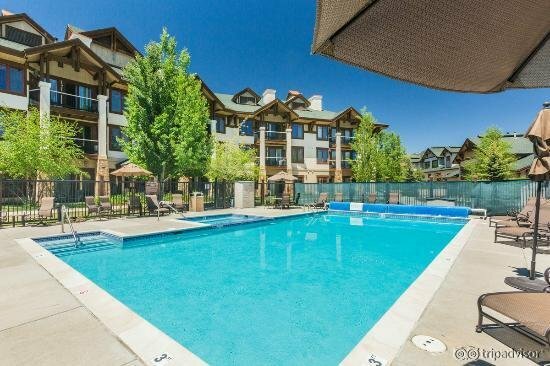 EagleRidge Lodge units range from studios to three-bedroom condos. 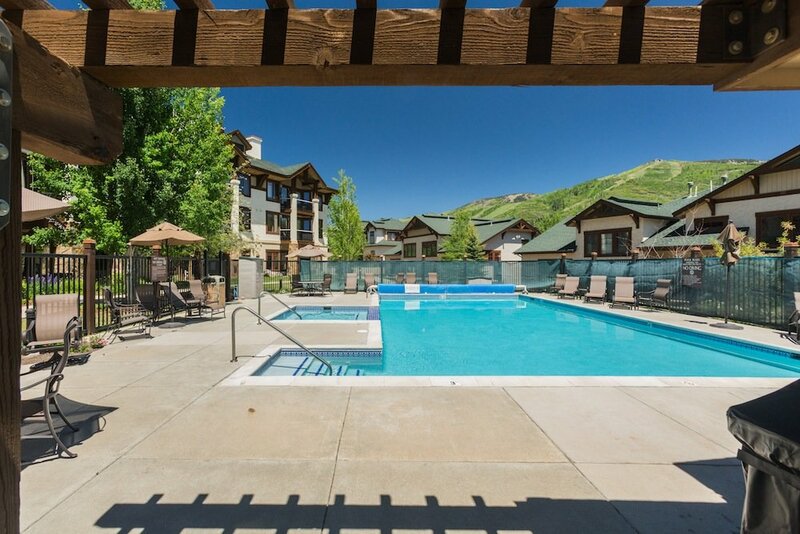 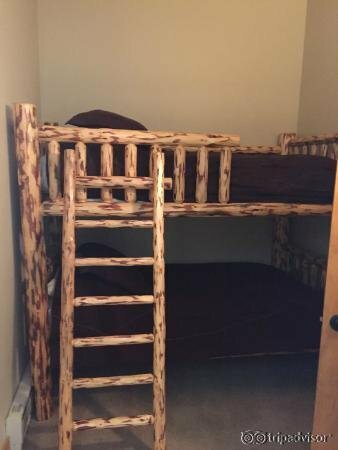 Other hotel amenities include a pool, hot tubs and gas fire pits.